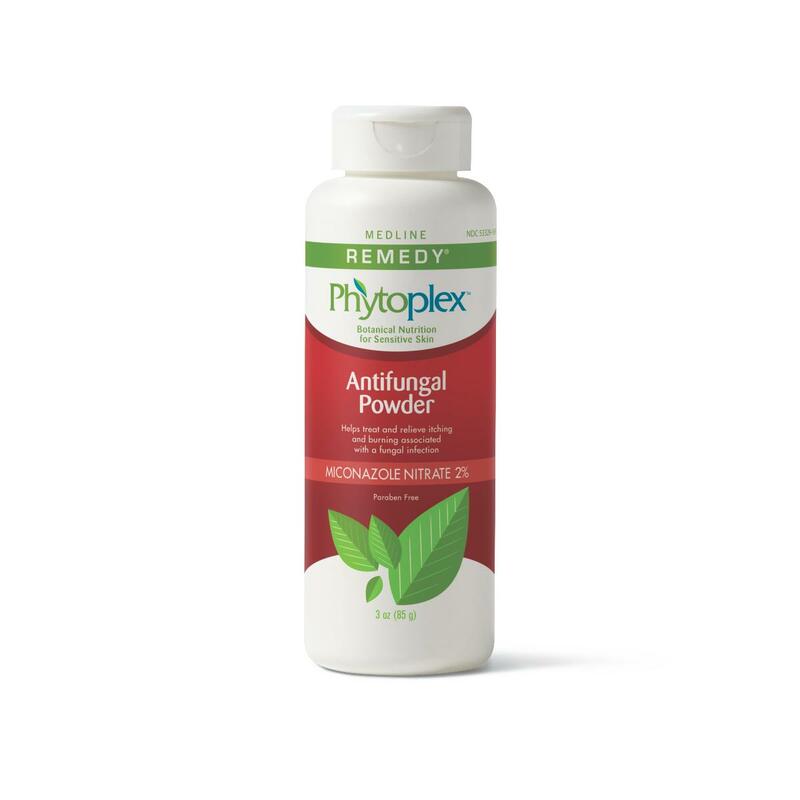 Helps treat the most common fungal infections including athlete's foot, jock itch and ringworm. Helps relieve itching, burning and irritation associated with common fungal infections. Powder is talc-free, flows freely and stays in place for extended periods of time. Recommended for skin folds, feet, socks and shoes. La Roche-Posay Anthelios SPF 60 Ultra Light Sunscreen Fluid, Normal to Combination Skin, 1.7 oz.